Botox is a non-surgical cosmetic treatment that is used to temporarily treat wrinkles and fine lines in the face and neck. Treatment is performed by injecting Botox into facial lines, which paralyzes the muscles causing the overlying skin to remain smooth and free of wrinkles. Botox was approved for cosmetic use in 2002 and has since been used to treat millions of patients worldwide. Unfortunately, Botox injections are a temporary solution, the effects of the injections last from three to six months. Botox injections can be repeated two to three times a year as needed. Botox is not effective against all facial wrinkles. Rather, it is used for wrinkles caused by the muscles we use for facial expression, such as frown lines, crow’s feet, worry lines, and smile lines. 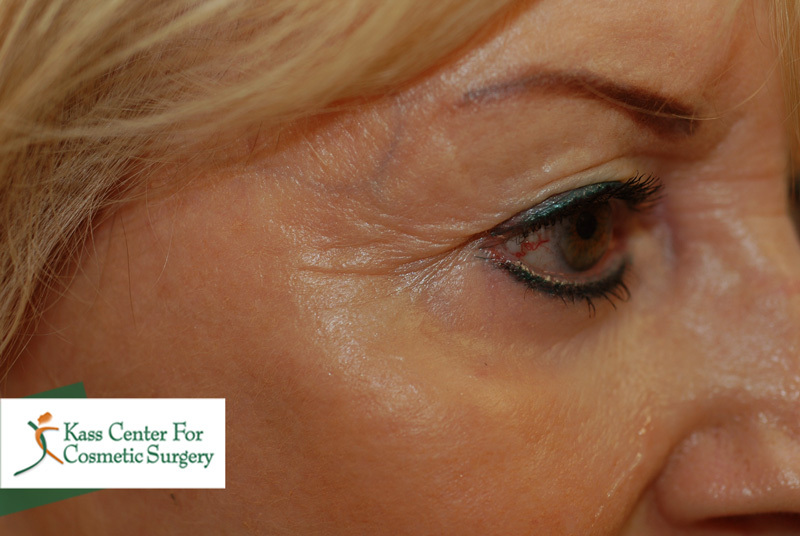 These type of wrinkles are often the first wrinkles to develop in young people. 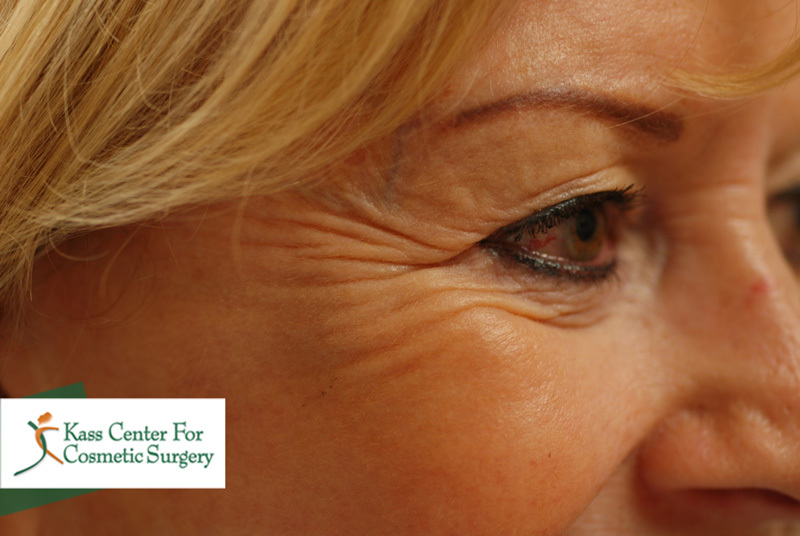 Botox is a highly effective treatment for eliminating these wrinkles and restoring a relaxed and youthful appearance. It is a true “lunch-time procedure”. No one but you and your doctor need to know. The U.S. Food and Drug Administration today approved Botox injection (onabotulinumtoxinA) to prevent headaches in adult patients with chronic migraine. Chronic migraine is defined as having a history of migraine and experiencing a headache on most days of the month. Migraine headaches are described as an intense pulsing or throbbing pain in one area of the head. The headaches are often accompanied by nausea, vomiting, and sensitivity to light and sound. Migraine is three times more common in women than in men. Migraine usually begins with intermittent headache attacks 14 days or fewer each month (episodic migraine), but some patients go on to develop the more disabling chronic migraine. To treat chronic migraines, Botox is given approximately every 12 weeks as multiple injections around the head and neck to try to dull future headache symptoms. Botox has not been shown to work for the treatment of migraine headaches that occur 14 days or less per month, or for other forms of headache. It is important that patients discuss with their physician whether Botox is appropriate for them. Though approved in the United States for aesthetic use in April 2009, Dysport has a history of use in other countries since 1991. Outside the U.S., it was first approved for aesthetic use in 2001. Dysport is a formulation that has been shown to deliver temporary improvement in moderate to severe frown lines, even with repeat treatments. So, the effect of repeat treatment with Dysport may be comparable to your first use. Liquid injections are one of the most common procedures used in modern cosmetic treatments for improving a person’s facial appearance by giving it a more youthful look. The main ingredient for these injections is botulinum toxin type A, which is used to temporarily paralyze facial muscles that, when constricted, cause wrinkles to appear on the face. The latest liquid injection of this type is called Xeomin. Xeomin, an injectable treatment that has been offered for years in the European and Canadian markets, has more recently been approved by the U.S. Food and Drug Administration as an effective alternative to Botox for the treatment of facial wrinkles. The multi-faceted Xeomin injectable has proven successful not only for cosmetic purposes, but also for the treatment of medical conditions like cervical dystonia and blepharospasm. The muscle-relaxing effect of Xeomin calms the often painful muscle spasms associated with both of these conditions. Because of its ability to control frequent muscle spasms, the effect of a Xeomin treatment may last longer than other injectable treatments of its kind. This longer-lasting effect is due to the makeup of the Xeomin: it lacks certain proteins that would otherwise cause the immune system to develop antibodies that would wear down the effects of the treatment. Another factor that sets Xeomin apart from other injectables of its kind is its longer shelf life. Because the Xeomin substance does not require refrigeration to protect its potency, it’s considered the most eco-friendly Botox alternative available in today’s market. On average, a Xeomin injection session lasts an average of 30 minutes, about the same amount of time as a Botox treatment. Downtime after treatment is minimal, and the results can be seen within a week of treatment. The smoother, more youthful-looking skin that results lasts about three to six months. And since overusing this substance would diminish its effect on facial muscles, few injection sessions are needed to achieve these beautiful results. Risks and side effects associated with a Xeomin treatment are similar to those associated with other Botox alternatives. There may be redness and swelling of the injection site immediately following an injection session. Another, less likely, side effect is temporary visual impairment. Though rare, if this latter condition persists, consult a doctor.